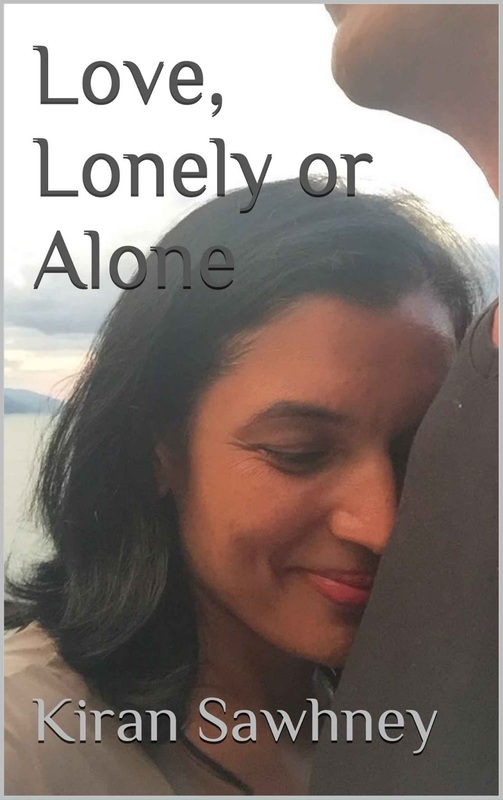 My second book- Love, Lonely or Alone got published and released today. It is available on Amazon. You can buy it from here. Did you read my first book? It is called Tango, Yoga and Beyond. It is also available on Amazon. You can buy it here. 1. Both are available on Amazon- kindle and print version.Worldwide. 2. Price for both is same. 3. I am on cover of both and my eyes are lowered in both. 4. The other person is not visible in both. 5. Both got completed and published when I was sick and in bed. It gave me time to think and write. 7. Both were published in year 2016. 8. Title for both have 3-4 letter word. Have you read both? Have your given your reviews for both?